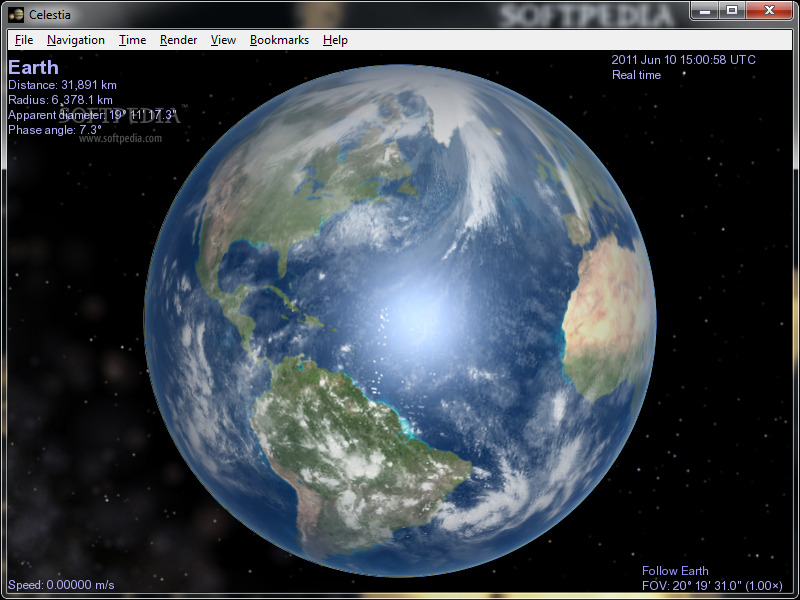 Celestia is a cosmic map application for PCs, with 3D graphics. You can track planets, moons, asteroids and even spacecrafts, go back and forward in time and watch eclipses, visit neighbor stars and other galaxies. What is your favorite Celestia hotkey? Do you have any useful tips for program? Let other users know below.